Victoria Beckham is expanding its collection in a new makeup collaboration with Estee Lauder. As a part of the deal, former Spice Girl turned designer, Victoria Beckham will be the face of the collection. The new makeup will likely appear in Beckham’s United Kingdom stores. Estee Lauder is known for its expertise in beauty and building strong brands that customers love. Estée Lauder’s company includes an extension to a ton of high quality brands including, Aramis, Clinique, Prescriptives, Lab Series, Origins, Tommy Hilfiger and more. 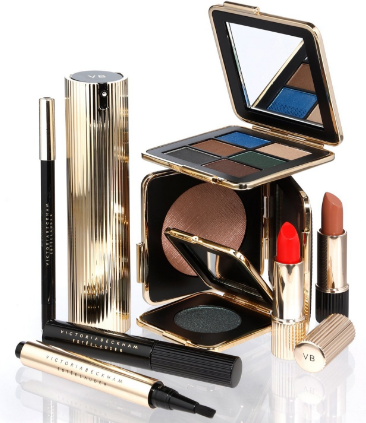 The Victoria Beckham Estee Lauder collection will be a limited edition assortment. The makeup pallet featuring bold colors, will debut on September 13.